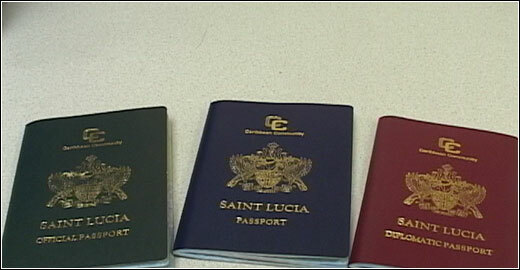 We can help you with immigration to Saint Lucia. France Visa not required 90 days within any 180 day period in the Schengen Area; also visa-free for all overseas departments and territories of France except New Caledonia and French Polynesia. Uganda Visa on arrival Determined at the port of entry. May apply online.